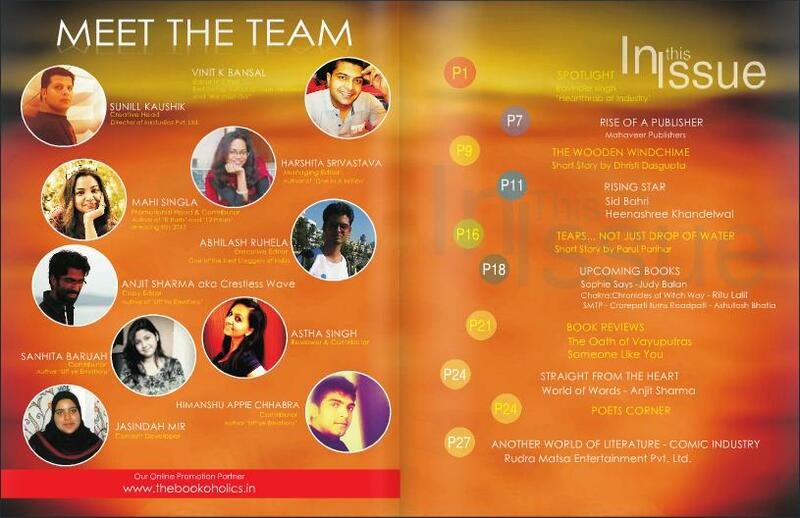 THE WRITING BUDDHA - Opinions | Books | Movies: EXPRESSIONS UNLIMITED!!! The First and Second page of EXPRESSIONS!!! Chalo, this blog has been too depressing till now. Let's rejoice all of you. As you all may be knowing that I got my work published in a book called "Uff Ye Emotions" in the month of February and I have got pretty good comments for it. Just after that, on the day of Holi, I got an offer from the cover designer of my book, Mr. Sunill Kaushik to be an Executive Editor in a magazine called "EXPRESSIONS" that would be the first ever magazine in India which will cover Literature and everything related to it. Since Mr. Sunill Kaushik has been very dutiful towards me and if you remember, he is also the Logo creator of my Blog, I immediately said yes to him and became a part of this venture. I am being asked to review a book every month or write any of my kind of posts or do both of these. 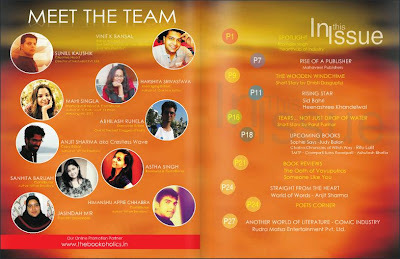 In the first issue of the magazine that got released in April, I wrote the book review of "Someone Like You" by Durjoy Datta and Nikita Singh. The magazine is currently launched as an E-mag but if the response would be good and we would be getting good amount of Subscribers, we will be printing it and sending it to our Subscribers' doors. I hope you are going to be one of them. 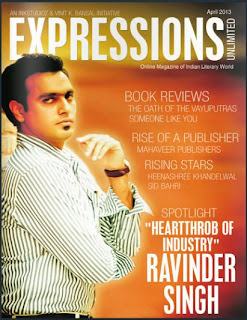 :-) To read the First issue of EXPRESSIONS, CLICK HERE!!! . Waiting for your response.